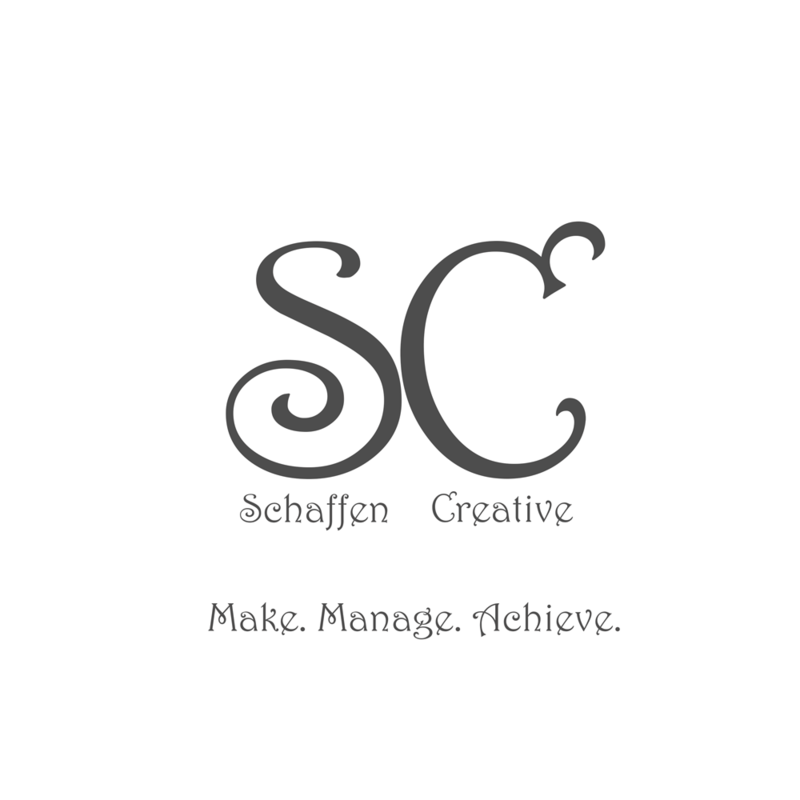 Eps 16: Code With Confidence - Talking HTML ⋆ Schaffen Creative - Make. Manage. Achieve.